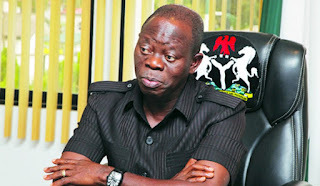 Oshiomhole stated this while speaking in Yola, capital of Adamawa State, where Atiku hails from, during his party’s presidential campaign rally on Thursday. “May God give him only 45,000 votes,” he said. 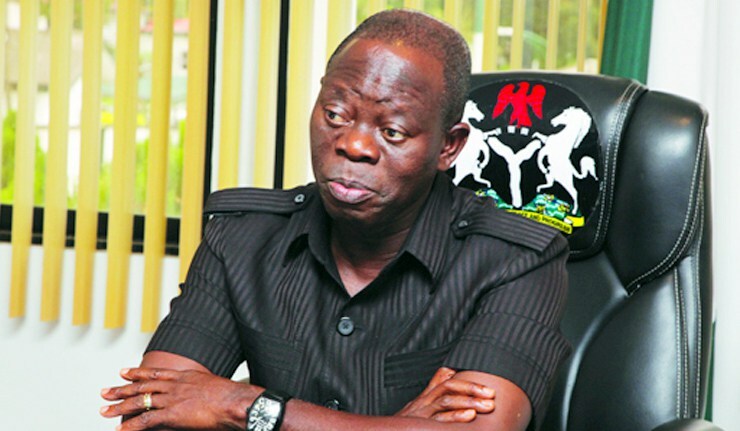 The APC chairman also slammed Atiku for failing to help his people while he was in power. “You will ask him, as a big man, he has a lot of projects between 1999 and 2007. We have our list… he did a lot for himself.